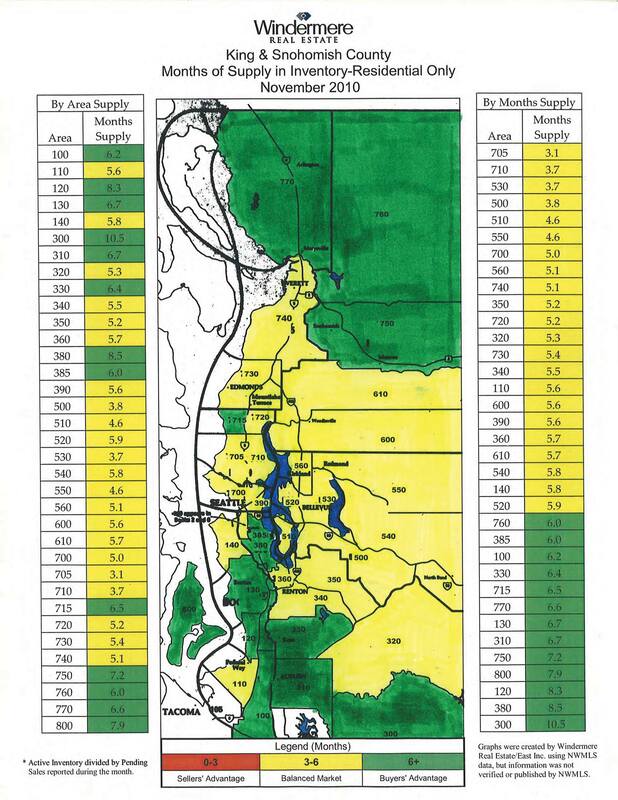 Seattle will recover more quickly than other parts of the west. Growth will be slow and from the center, Seattle, out to the suburbs. The private sector has increased job growth in the last 4-5 months and will continue to do so. There will be more price corrections for those hi-rise condos that have not sold both in Seattle and Bellevue. Buyers are still looking for good deals and feel uncertainty remains. Prices are stable and, hopefully, will stay that way this year. Banks are not releasing all of the bank owned homes to sell. The banks would go bankrupt if they flooded the market with these homes, causing prices to drop. Mortgage rates will increase: over 5% this year, 6% in 2012, and 7% by 2014. Here’s a few of Mr. Gardner’s thoughts for 2011 from the first of the year. What do you think? Is this what you see happening in the area and with real estate? Thinking about the economy in 2011? Who isn’t these days? Local economist, Matthew Gardner presented his predictions for next year’s economy and the real estate market. Economic growth will remain slow, particularly for the first half of the year. An “easing” in the economy should been seen as the year progresses, helping to restore some consumer confidence. The unemployment rate will drop some, but improvement will be slow. A 5% decline in home prices across U.S.
Inflation will be minimal, benefiting home buyers. Interest rates should go higher, but still remain on the lower side. What do you see happening in your area? Hope your 2011 will be looking up! 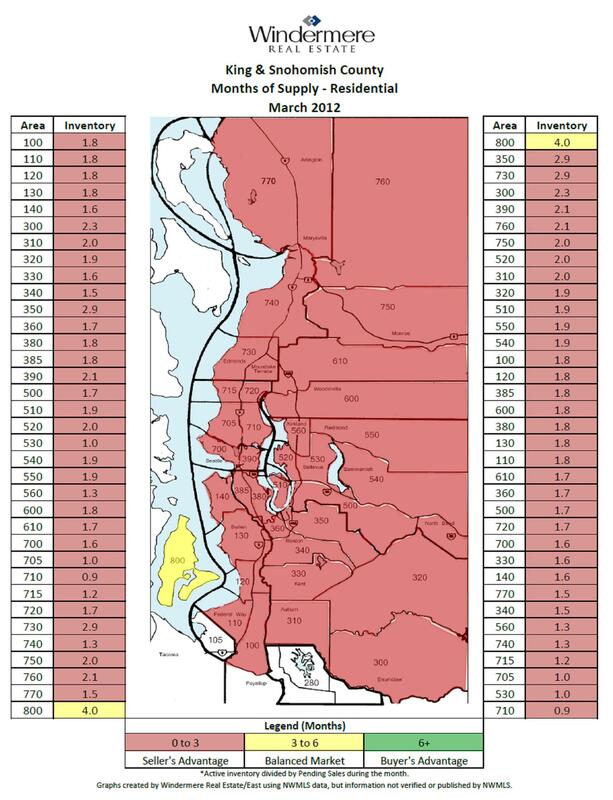 How Was The Seattle Eastside Condo Real Estate Market in November, 2010? November, 2009 1289 condos for sale 121 condos sold 9% odds of selling. Wow, November showed the biggest drop in the number of Seattle-eastside condos for sale so far this year! There are 184 less condos for sale. We’re almost at the lowest point of inventory, that is the available condos, for the year. 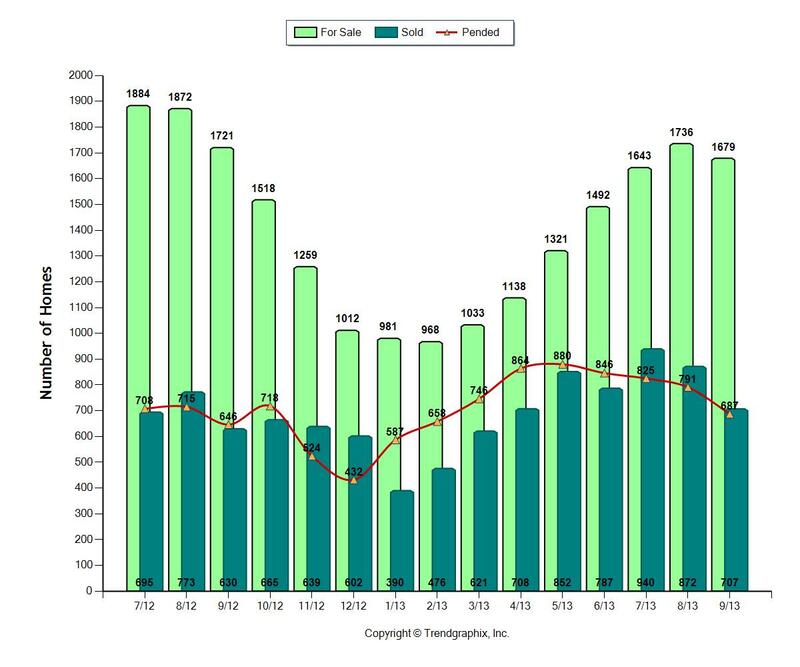 The peak of condos for sale was back in July, when over 1500 condos were for sale on the eastside. Everyone is so focused on how much homes and condos are losing in value. Yes, there’s no one selling in today’s market that hasn’t lost money in the value of his/her home or condo in the last few years. But remember, if you’re selling because you’d like to buy another condo or home, that one will also cost a lot less than it would have been a few years ago. If you plan to selling your condo in the next year or so, feel free to contact me if you have questions about what you need to do to get ready to sell. 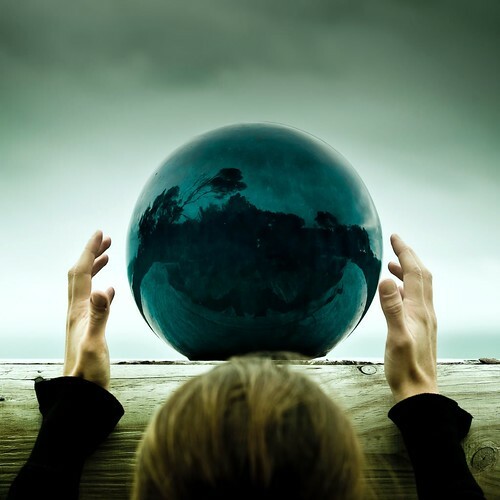 Most every seller has to do a few things before putting a home on the market for the world to see. If your home is in the best possible condition before going on the market, there’s a better chance your home will be one of those 9-12% of homes that gets the offer. Happy Holidays and have a great 2011! 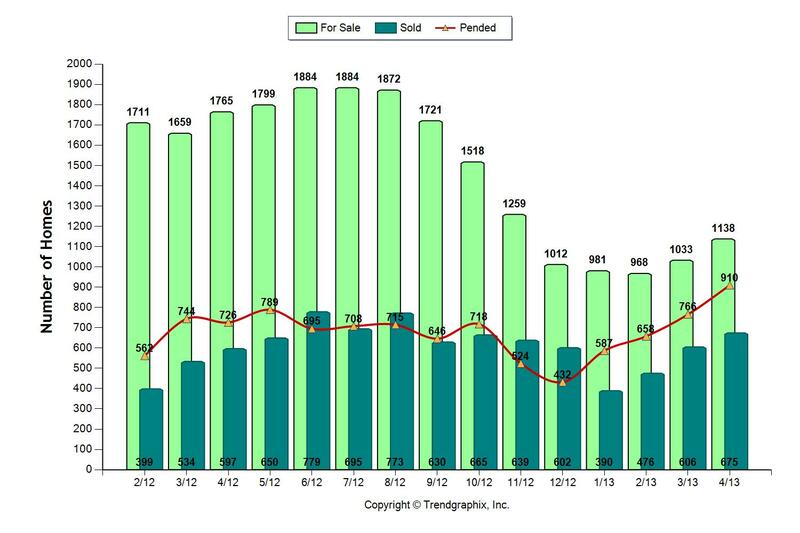 How Did November, 2010 Real Estate Sales Do In Your Seattle-Eastside Neighborhood? In 5 of the 7 Seattle-eastside real estate areas, sales percentages were up by a lot from last year! 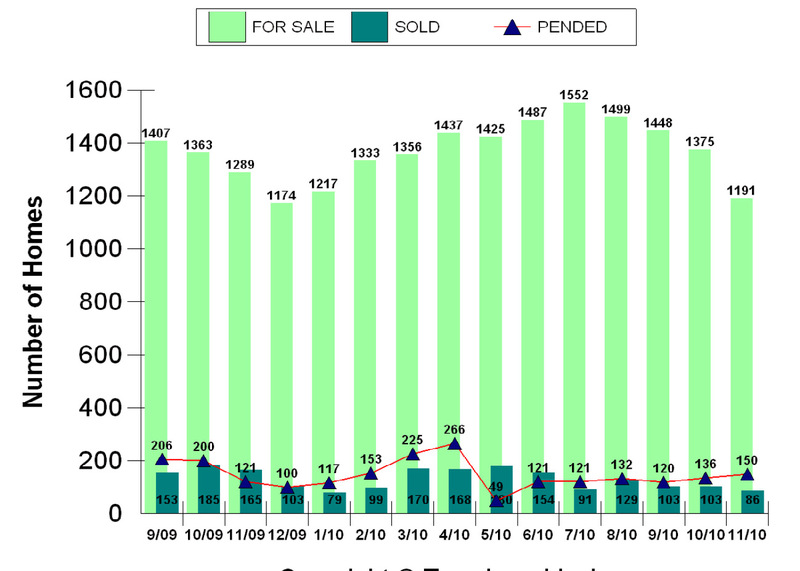 Sales increases ranged from 13.5% in Redmond/Carnation to 47% in Redmond/East Bellevue. We also saw a huge drop in the number of homes for sale on Seattle’s eastside over the past few months. A higher percentage of home sales and less homes for sale is good news. The market is still challenging. The homes with the best value proposition of price and condition grab the attention of the buyers. These are homes that are selling. How did November, 2009 compare to November, 2010 in your neighborhood? Median sales price decreased from $552,500 to $474,000. The number of homes for sale increased by 12% and sales were down by 15% from last year. Median sales price decreased to $416,500 from $479,000. The number of homes for sale was down by 12% and sales were up by 47%. Median price decreased from $685,000 to $599,419. The number of homes for sale dropped by 10% and sales were up by 26%. Median price was down from $411,750 to $405,000. The number of homes for sale declined by 3% and sales were up by 41%. Median price decreased to $549,950 from $739,000. The number of homes for sale declined by 16% and sales were up by 13.5%. 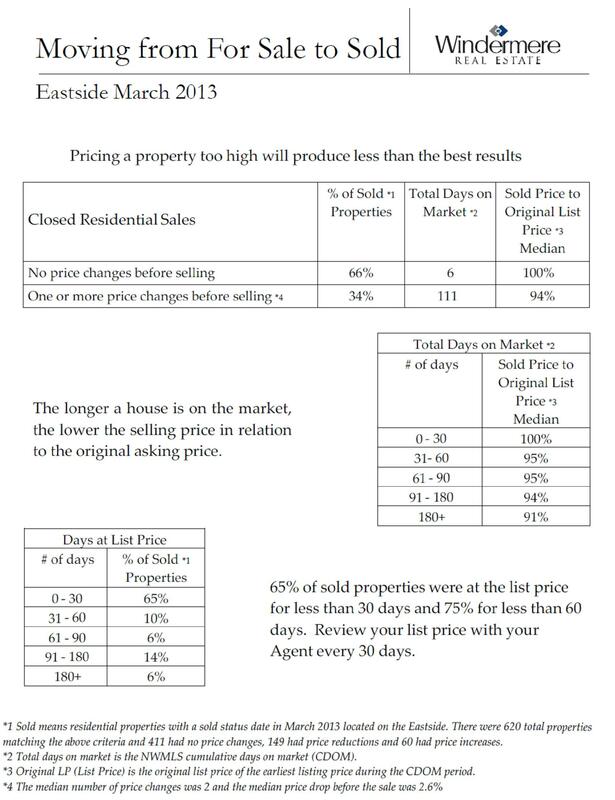 Median pricing was down from $996,500 to $829,500. The number of homes for sale decreased by 9% and sales decreased by 3%. Median pricing decreased from $559,900 to $525,000. The number of homes for sale decreased by 3% and sales increased by 16%. Have a terrific holiday season and Happy New Year!